I see you, you warrior! 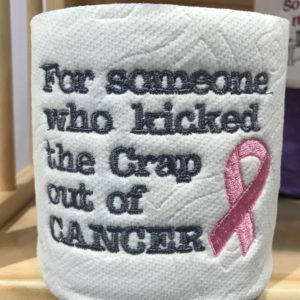 Way to kick the crap out of cancer! You are so stinkin’ beautiful!